Soundtrap, a Stockholm, Sweden-based online music recording studio, secured $1m in funding. The round was led by angel investor Lars Bergstrom. 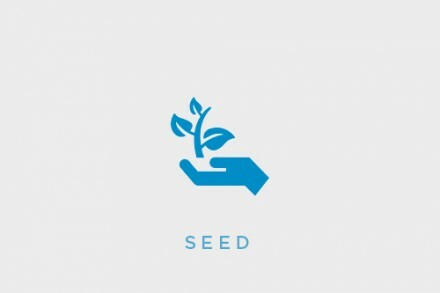 The company intends to use the funds to expand operations and establish Soundtrap as a leader in its market niche. 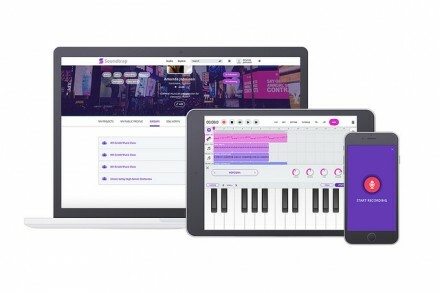 Led by CEO Per Emanuelsson, Soundtrap has launchef an online music and audio recording studio where users can find and collaborate with people from all over the world on a multitude of devices across iOS, Android, Chromebook, Mac and Windows platforms. It lets users record a tune or podcast by accessing a browser across multiple platforms. Soundtrap is currently in use in 150 U.S. schools and the platform has 120,000 users in 175 countries. The company also has an office in Palo Alto, CA.